BLOG > Other > MCA (Mobile Clinical Assistant) > Have you been treated with an MCA (Mobile Clinical Assistant) yet? If you’re pretty healthy you probably would not have noticed that Mobile Clinical Assistants are gradually being deployed across Australian hospitals. 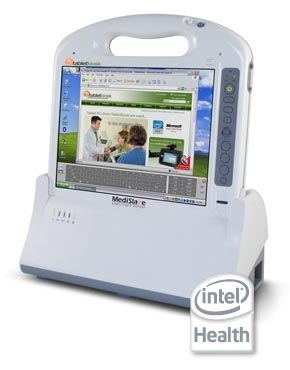 The MCA or Mobile Clinical Assistant is a type of Tablet PC that is specifically designed for the healthcare environment. 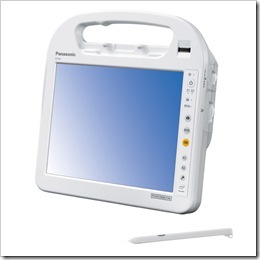 It is a lightweight and portable slate Tablet PC that can be combined with software to enable bedside note taking, patient record retrieval, accurate treatment administration and faster response times. 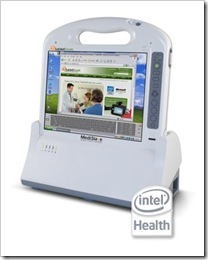 Motion Computing launched the first MCA device in 2007. It was based on a “reference design” by Intel. 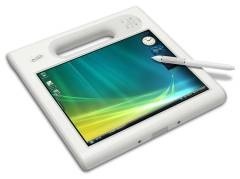 Finally in 2009, a number of large tablet vendors have caught onto the MCA concept. The new devices bring in dual hot swap battery setups and Intel Atom processors to increase battery life. There is now a good variety of hardware available, and competition in this sector will lead to further innovation. 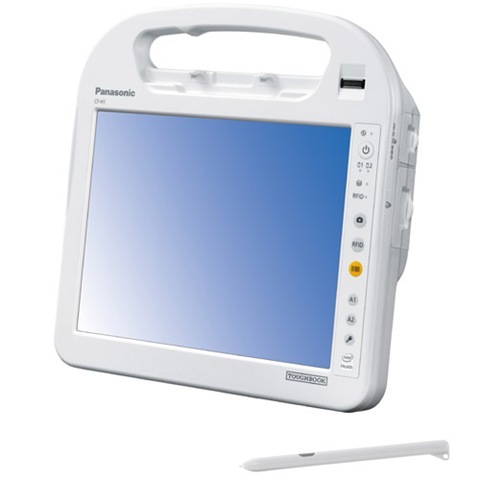 All of the devices in the category include ruggedized designs, disinfectable surfaces and integrated ergonomic carry handles. 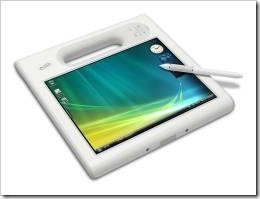 Although they represent the new category of mobile devices called MCAs, they are in fact really 5th generation Tablet PCs. In that sense, they leverage the experience of vendors like Motion Computing who have been involved in Tablet PC technology for the last 7 years. The adoption of these devices has been gradual due to the fact that this is a massive shift for healthcare. Healthcare practices usually have long standing and well functioning paper based systems, and it takes time to develop a digital solution to supplement or replace these.